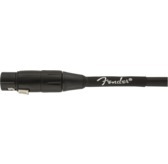 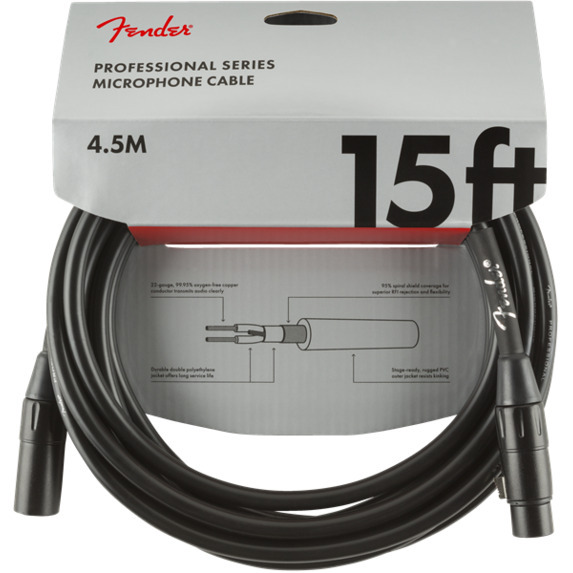 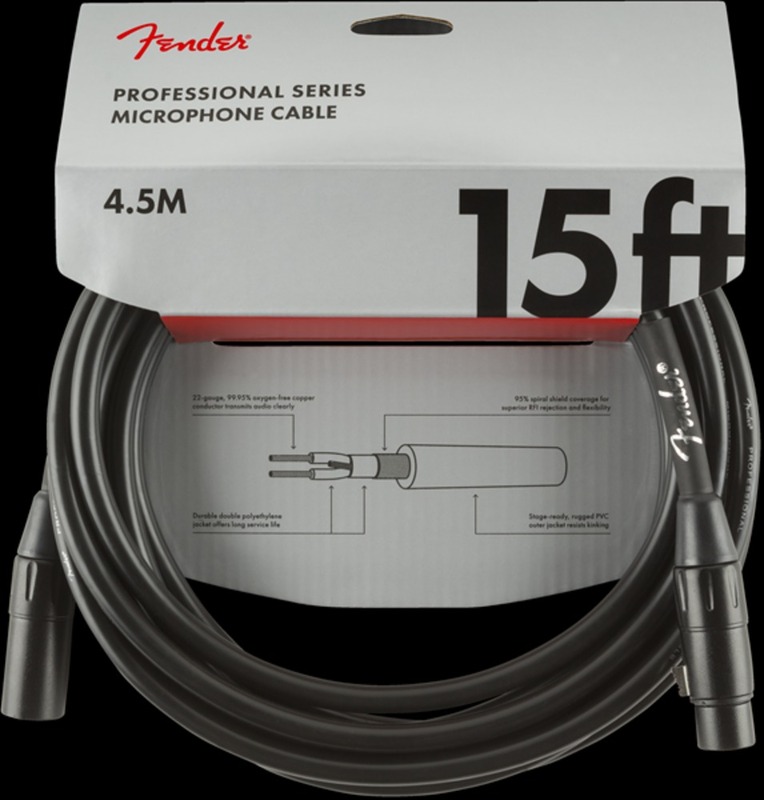 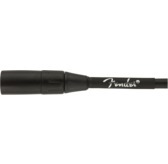 Road-reliable and flexible, Fender Professional Series microphone cables boast a thick gauge with high-quality components that transparently retain your tone without getting in the way. 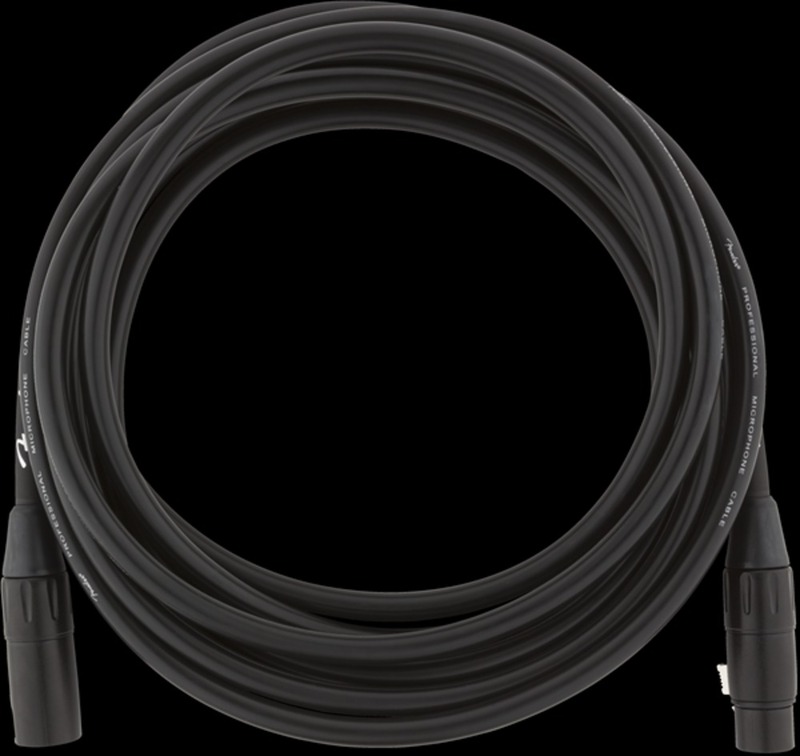 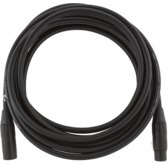 Sporting quiet and resilient spiral shielding, these cables are engineered to avoid twisting, kinking and any "physical memory." 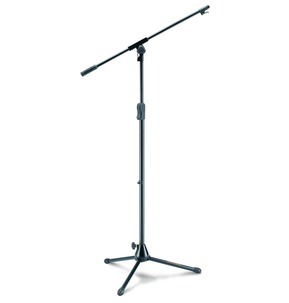 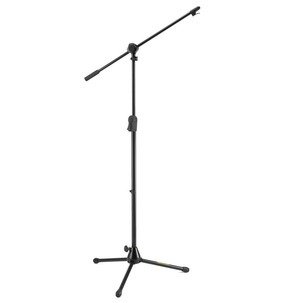 On stage or in the studio, plug in and play with creative confidence and peace of mind. 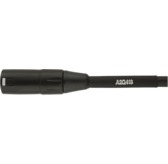 Quik-N-EZ Adaptor for instant microphone attachment. 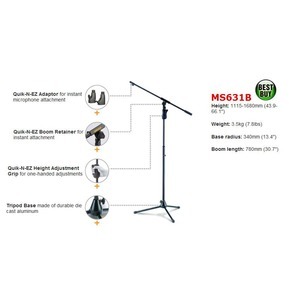 Quik-N-EZ Height Adjustment Grip for one-handed adjustments.